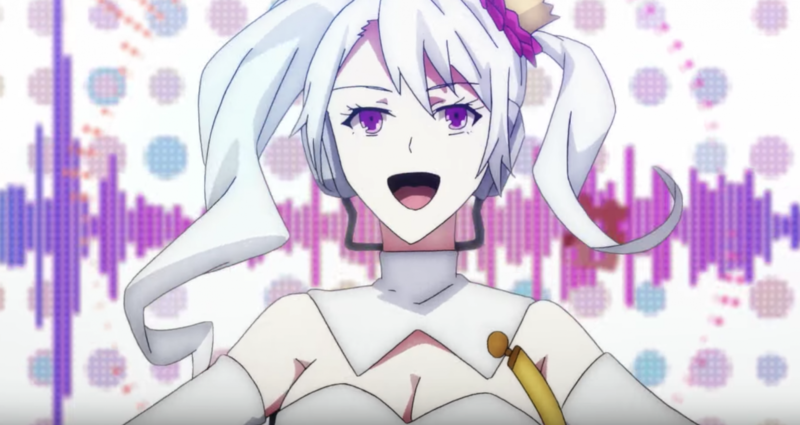 NIS America published a new trailer for its upcoming RPG The Caligula Effect: Overdose, showing new features included in this remake. 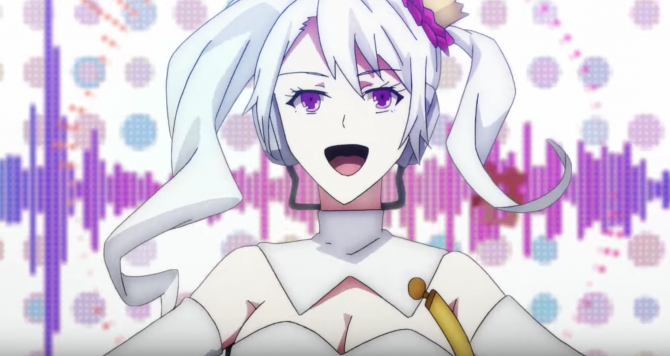 Today, NIS America published a new trailer for its upcoming RPG The Caligula Effect: Overdose, showcasing all the new additions in the game. 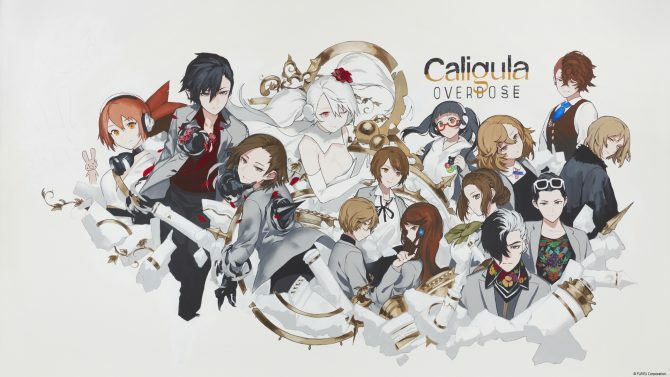 Caligula Effect: Overdose is a remake of the original Caligula RPG for PS Vita, released in June 2016 in Japan and May 2017 in the west. 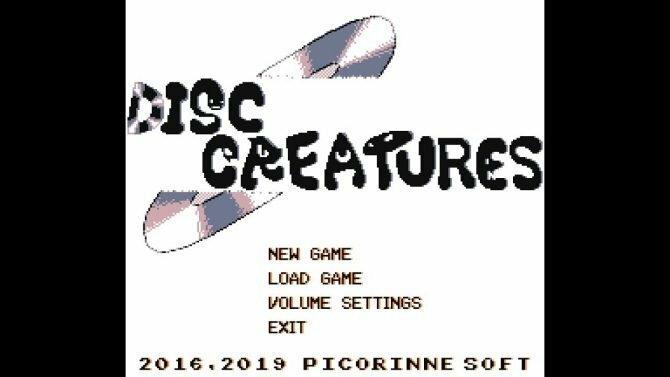 This remake adds tons of new features like the possibility of playing a female main character, brand new characters and stories, and a reworked UI. On the technical side, the game has been greatly improved as well. It was pretty jarring how the original game suffered from massive slowdowns, even visible in official trailers back then. It’s a relief to see it’s not the case anymore and I’m really looking forward to this remake. Check out our review of the original game if you want to know more. You can watch the trailer below. You can also check out the story trailer previously released. 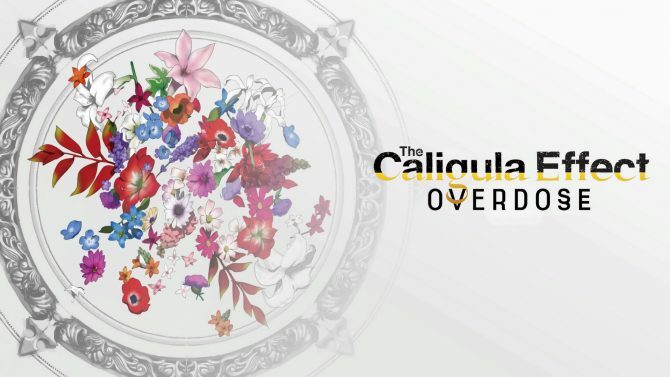 The Caligula Effect: Overdose is scheduled to release in 2019 for PC, PlayStation 4 and Switch.